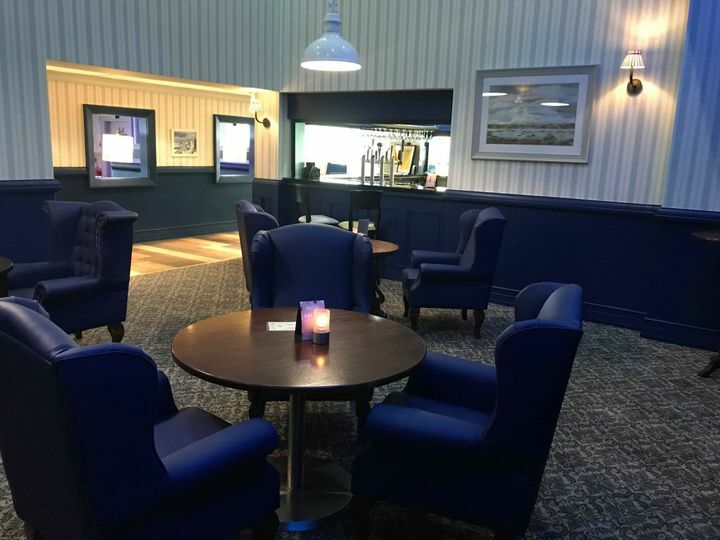 Marine Court Hotel ARE YOU A SUPPLIER? 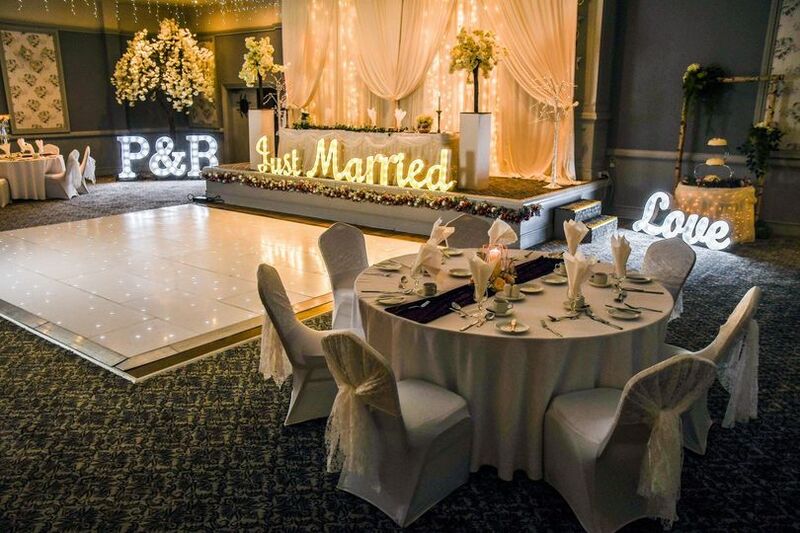 One of the joys of the Marine Court is that you can celebrate the full day of your wedding here without having to move once. 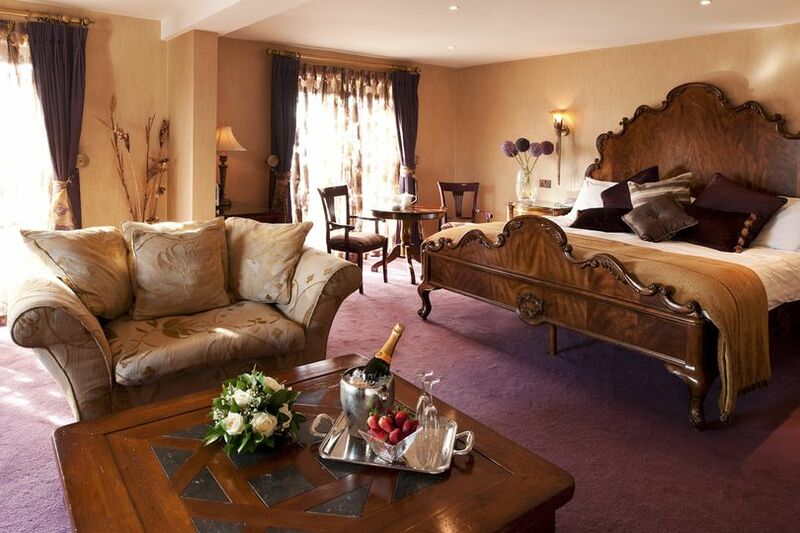 Then you can lay your head down to rest in one of their elegant bedroom suites when the day has come to an end. 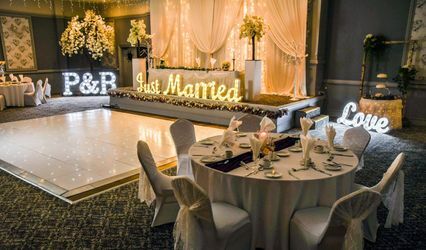 Their custom designed wedding reception spaces, the Hamilton and Bangor suites, in addition to Nelsons Restaurant, can provide you with everything that you might need for weddings from 20 and 280 guests. 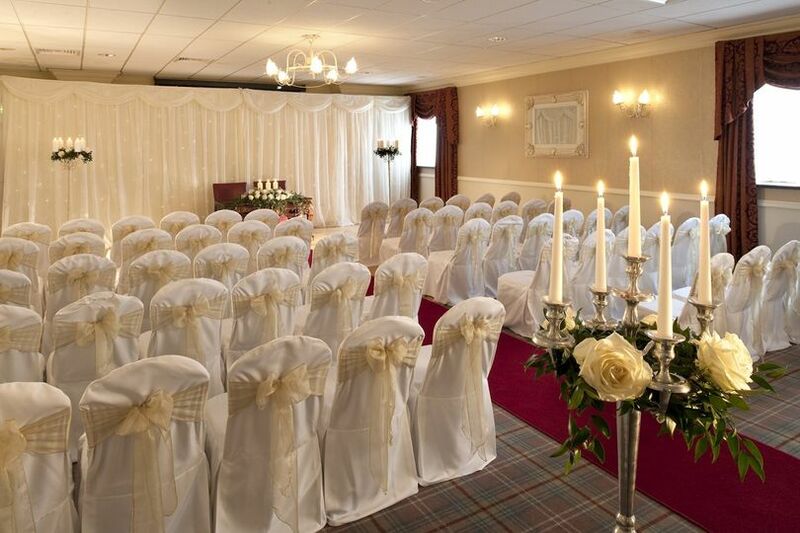 The Hamilton Suite is ideal for wedding ceremonies and will be set up in luxuriously. 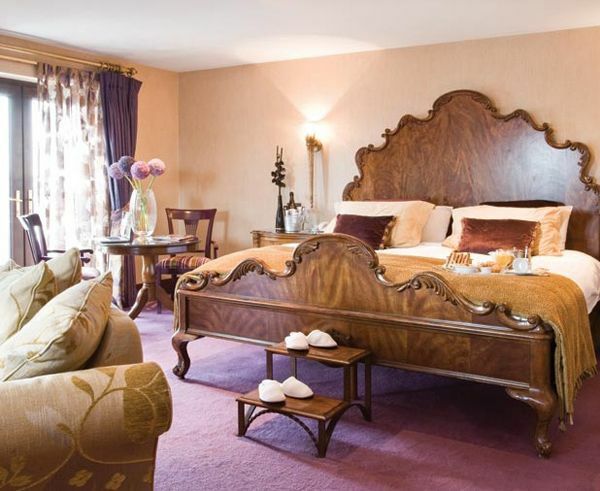 There are numerous fantastic golf courses within 10 miles of the hotel and in addition you and your gusts can indulge yourselves in a variety of activities, from sailing and scuba diving to observing the natural beauty of Strangfor Lough. 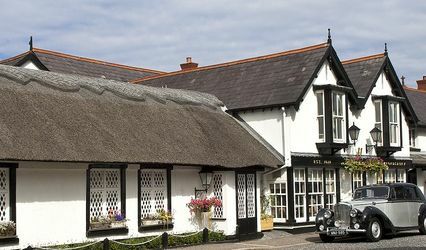 There is fishing and horse-riding, castles, country houses and folk museums and traditional pubs are in abundance. The venue was stunning for our wedding the staff went well above their call of duty to make our day so special. Everyone took the pressure off us in whatever way they could and were so attentive. Graeme who looked after us on the day will always be remembered as the star of our day he was fabulous and so calm and in control of every second of the day. Keeping us calm all the way!!! Nothing is a bother to this hotel and their staff they will accommodate you with whatever you want. Food and service was 5 star and beyond. Marine Court was the perfect venue for our wedding day. 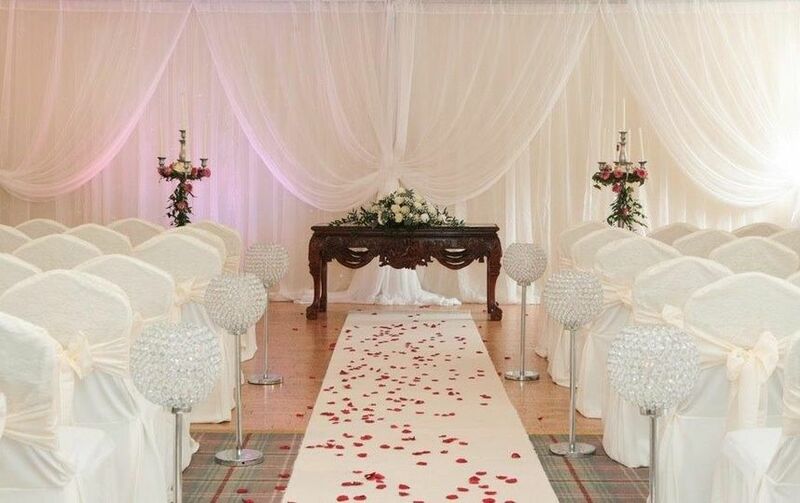 Staff were amazing right through from enquiring about having my wedding there to the day itself. Nothing was too much for the staff who made everyone feel welcome. 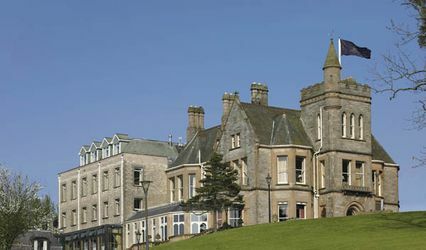 The Marine Court Hotel was the venue I chose for my wedding. 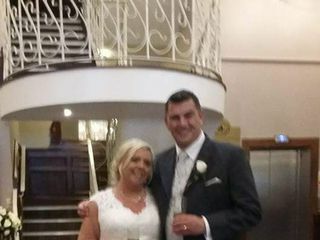 I had the most amazing day, from booking the hotel until the morning after the wedding we received great service from all the staff. 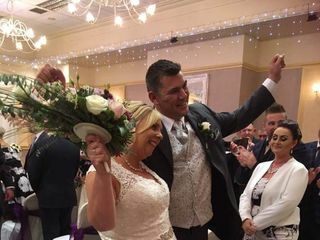 Nothing was ever too much for them and my whole day went without a hitch thanks to everyone at the Marine Court Hotel. So glad I chose them to host my wedding. We honestly couldn't have been more impressed with the way our reception turned out. The whole planning service was hassle free and our day went as smooth as possible. Nothing was too much trouble, even when we had to add extra table places and meals on the day! The food was excellent and service was fantastic. 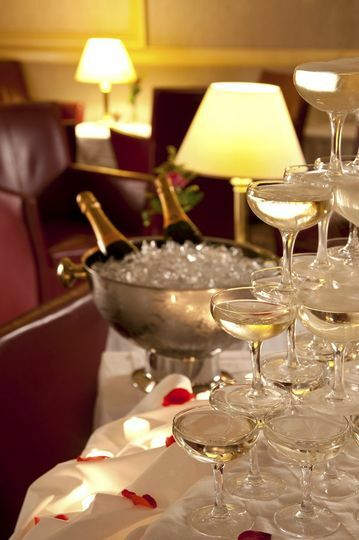 We honestly could not say a bad thing about our Marine Court experience.